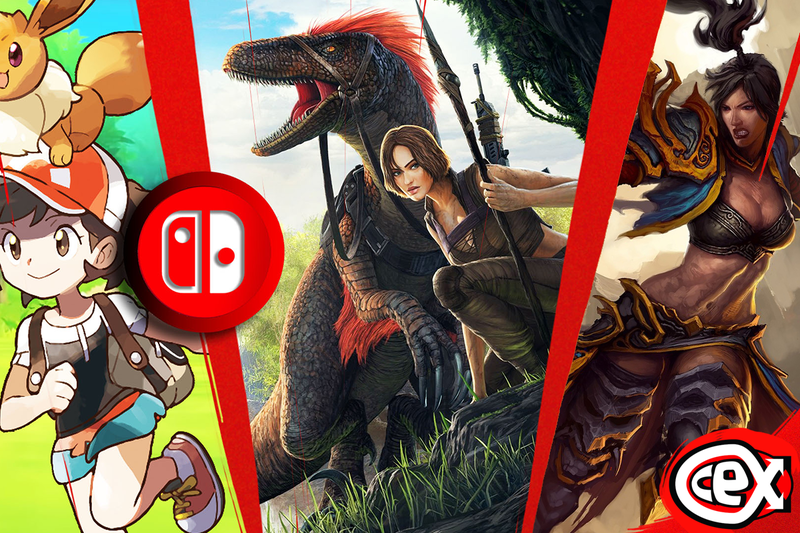 Have you watched our November Switch review yet? Diablo 3 makes its way to the Switch! Pokemon let's GO and whole lot more in our November Nintendo Switch roundup hosted by our plucky pacifist, Sir Thomas Baker.